Jhumkis had always been in fashion. It goes best with any ethnic attire and compliments every face style perfectly. 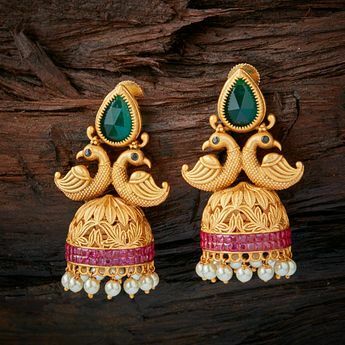 These Jhumki earrings are also called as traditional temple earrings because it is believed that these have been in vogue since the royal emperor era. These jhumka earrings comes in distinctive design and with slight variation in their patterns. 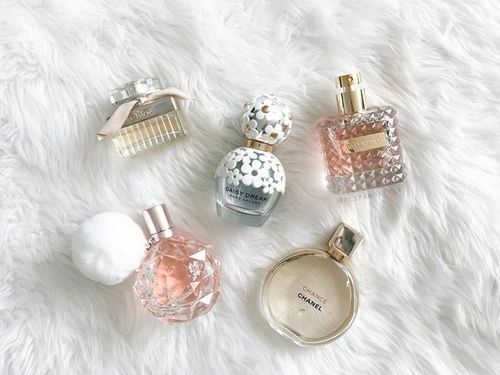 Here are top 10 unique designed jhumkis which are a must have in every ladies jewellery box. 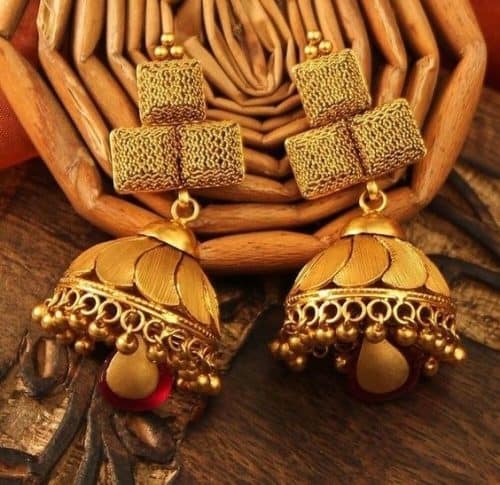 Till today, these Kashmiri jhumkis are considered as one of the most trendy and apt jewellery which easily goes with every type of ethnic outfits. Most of the celebrities like to donn these kashmiri jhumkis because of their chic style. Hence, these jhumkis are most popular in fashion street. 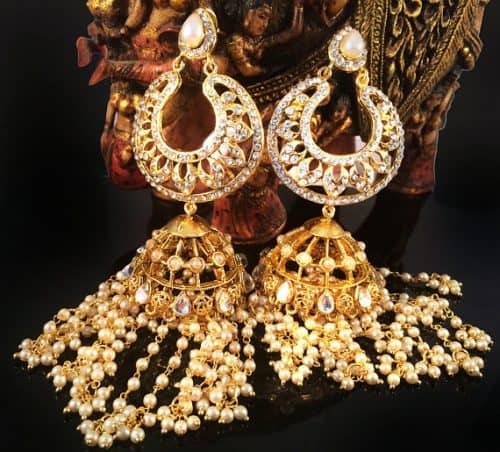 The main attraction of these kashmiri jhumkis are their long exquisite chain which are as beautiful as the jhumka itself. The hooped jhumkis have the both conical and circular shape combined together. Here the two different types of earings styles are joined together to give a distinct look. The Pattern of these jhumkis makes it a versatile piece which can be easily carried with both suits and saree. 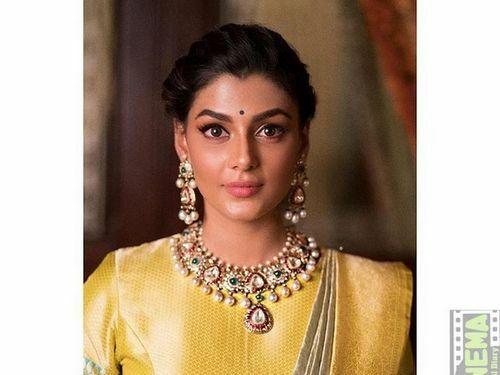 For a glamorous look you can look for diamond jhumkis.These beautiful diamond jhumkis look gorgeous with Indo-western outfits and very well go with pastel shades. 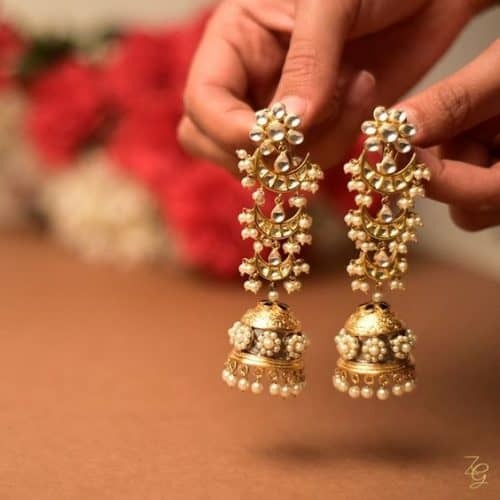 If one is looking for a jhumkis which can easily team up with her traditional attire, then pearl jhumkis are the perfect option. These classic jhumkis are ideal for traditional outfit and will definitely help you to get that elegant look. 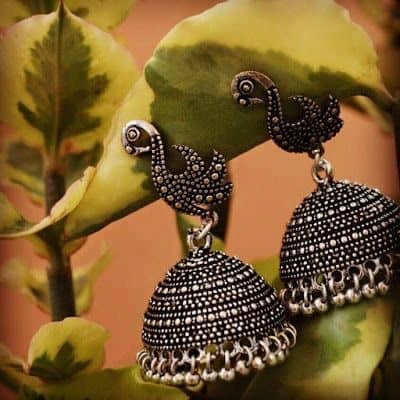 These beautiful triplet jhumkis are the perfect piece to hang on to add more drama to your traditional outfit. In these types of patterns there are multiple jhumkis attached to the center piece in a stylish way. These are antique jhumkis which are worn with traditional outfits. 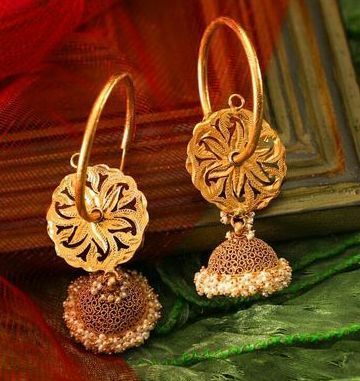 These gold plated conical jhumkis have temple or floral design. Semi-precious stones like sapphire, ruby etc. makes them a stunning piece. Silver oxide jhumkis are also well known as German silver. 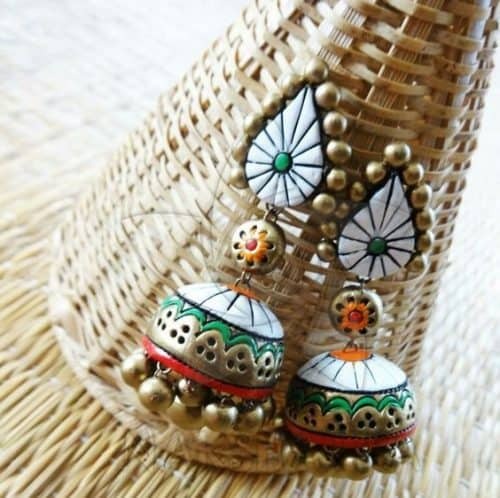 This tribal style jhumki can be worn casually and can also be worn to celebrate festivities in style. They are light weighted and also pocket friendly too. 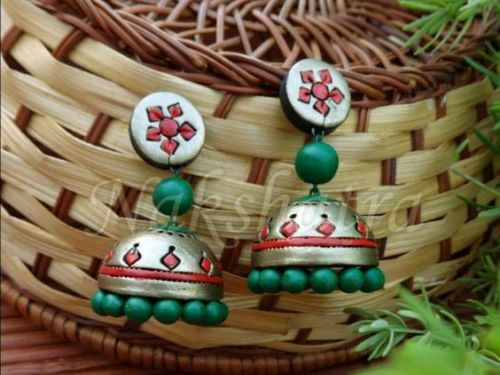 Terracotta jhumkis are skin-friendly earrings which are crafted from natural earthen clay. These handmade jhumkis are inspired by nature elements which includes plants, animals, God, flowers or may be some other stylish art. These marvelously designed Kundan Jhumkis are very popular in Rajasthan. The craze for kundan jhumkas has been rapidly increasing across the nation. 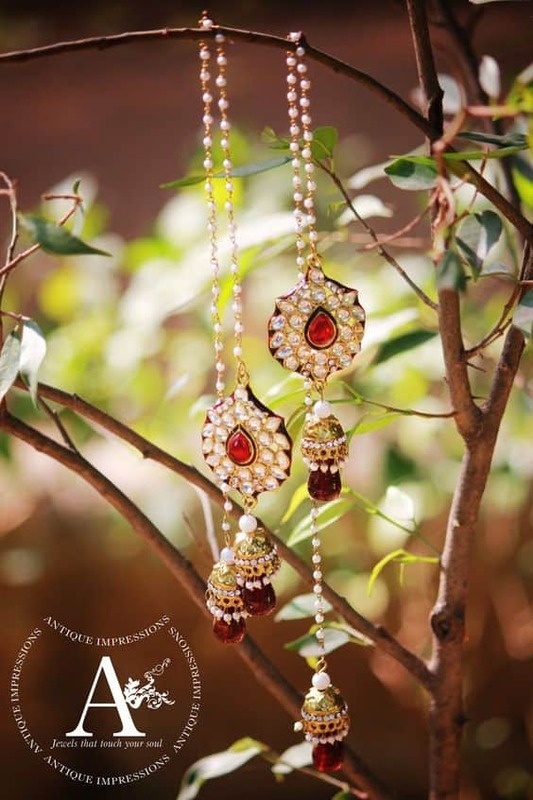 These jhumkas are gracefully set in with the shining kundan. 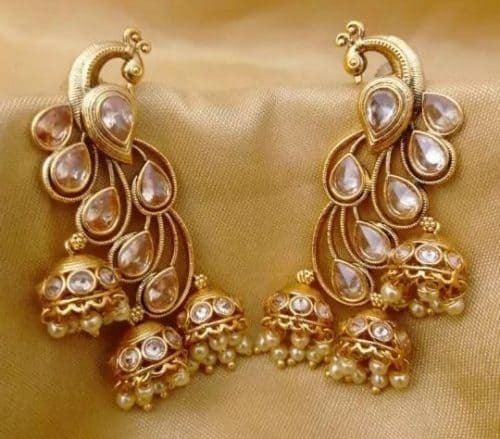 The designer outfits go very well with these jhumkas. Jhumkis with tassels and stone studded is in trend these days. 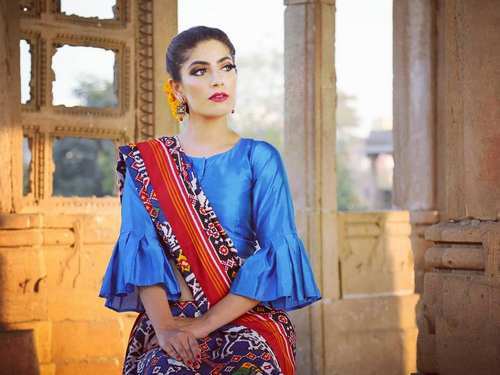 You can find girls flaunting the Stone Studded Jhumkis in various formal events as well as in personal functions. The stone studded Jhumkis go extremely well in case you enjoy to wear ethnic clothes day in and out. 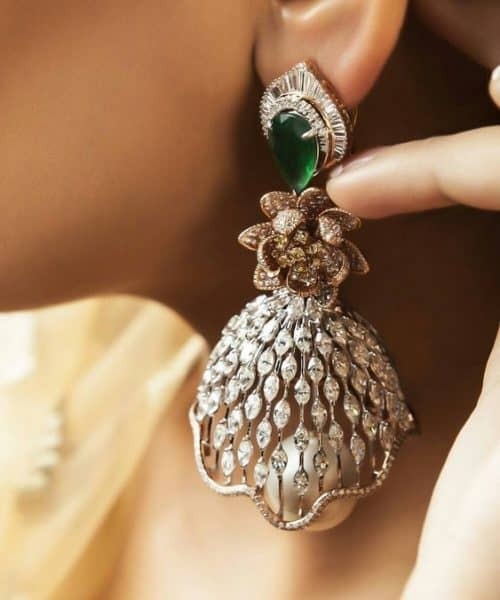 These were the top trending jhumkis which you can easily wear with ethnic outfits. Jhumki earrings will definitely make you look stunning on the festive events. The gold, kundan and diamond studded jhumki design goes very well with traditional Indian wear. And the teracotta and german silver jhumki design can work very well with western outfits.